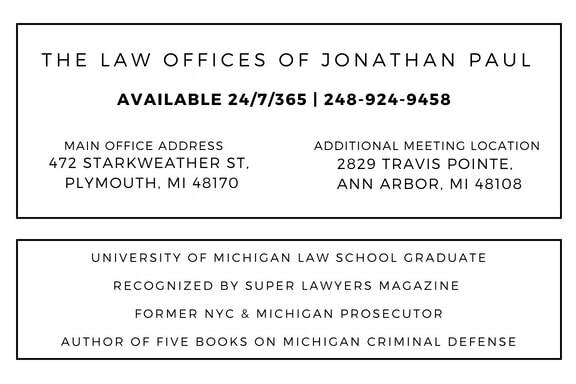 Michigan DUI's usually begin with a traffic stop by a police officer. If the defendant can show this seizure was in violation of the constitution, the case might be dismissed because all of the evidence obtained after the unconstitutional stop must be suppressed under the doctrine of the fruit of the poisonous tree. In Michigan, a police officer must have probable cause to conduct a traffic stop. This means that an officer must have an articulable and reasonable suspicion that a vehicle or one of its occupants is subject to seizure for violation of the law. As long as the police have a valid reason for conducting a traffic stop, it does not matter if the stop was a pretext to stop the vehicle for a crime for which they have no probable cause. This could mean that an officer's intentions are to pull over a drug dealer, but uses a traffic infraction as the reason for conducting the traffic stop. An officer might observe a broken tailgate, which results in a valid traffic stop and an eventual arrest for drunk driving in Michigan. An officer may not be able to read a license plate due to a trailer hitch, pull you over and ultimately arrest you for a super drunk in Michigan. There are hundreds of reasons why an officer could pull you over, but it's not a blank check for traffic stops. The standard is an objective standard, not a subjective standard; an individual officer cannot go outside the bounds of what is reasonable for the situation; your attorney will examine the circumstances behind your traffic stop, and proceed accordingly. You may have been pulled over for speeding, and arrested for drunk driving, but not receive a ticket for the speeding; consider yourself lucky. The officer is not required to issue a ticket or arrest the driver for the violation that justifies the traffic stop. A lot of times someone will be arrested for drunk driving, but not be issued a citation for the traffic infraction, which justified the stop. It's also common for a police officer to run a license plate check on a vehicle without probable cause that a violation of the law is taking place. The officer can assume the registered driver is the driver, and if that registered owner has a suspended license, the officer can conduct a valid traffic stop. If you're driving your dad's car, and your dad has a suspended license, and your license is valid, this traffic stop would be valid, because the police can assume your dad is driving his car. There could be an opportunity to challenge this assumption if the registered owner and the driver are of different sexes, unique physical appearance differences, and the police had an opportunity to observe the driver before conducting the traffic stop. 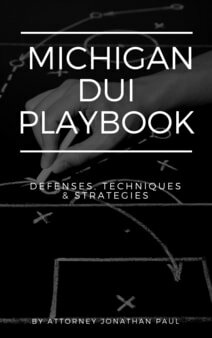 If the police receive a 911 tip about a suspected drunk driver in Michigan, and the officer then makes the same observations of the driver, then the officer can conduct a valid traffic stop. The more interesting situation is where the officer has no independent observations of the driver, and must rely on the 911 tipster's observations; this could be a lucrative area to target at an evidentiary hearing and through motion practice. It's quite possible to have the drunk driving case dismissed on ground that based on the totality of the circumstances and absent corroboration, the police did not have a reasonable suspicion to stop the vehicle. It's important to evaluate the 911 audio and any transcripts, which describe exactly what the tipster spotted and compare that information to what the police ultimately observed. The court will look at how accurate and detailed the tipster's information was, and how much time passed between the tip and the traffic stop. The Michigan traffic stop should be your first target in having your case dismissed. If the stop is valid then the next step is evaluating if the police had probable cause to make an arrest. For an arrest to be lawful, the arresting officer must have probable cause to believe the driver committed an offense. Probable cause comes from "the facts and circumstances within an officer's knowledge and of which he has reasonably trustworthy information are sufficient in themselves to warrant a man of reasonable caution in the belief that an offense has been or is being committed". The police only have to have a probability or substantial chance the offense occurred not actual proof. It's important to note that an illegal arrest is not an unconstitutional arrest. As long as the officer had probable cause, he could be totally wrong about the arrest, but the court will not deem the arrest to be unconstitutional. 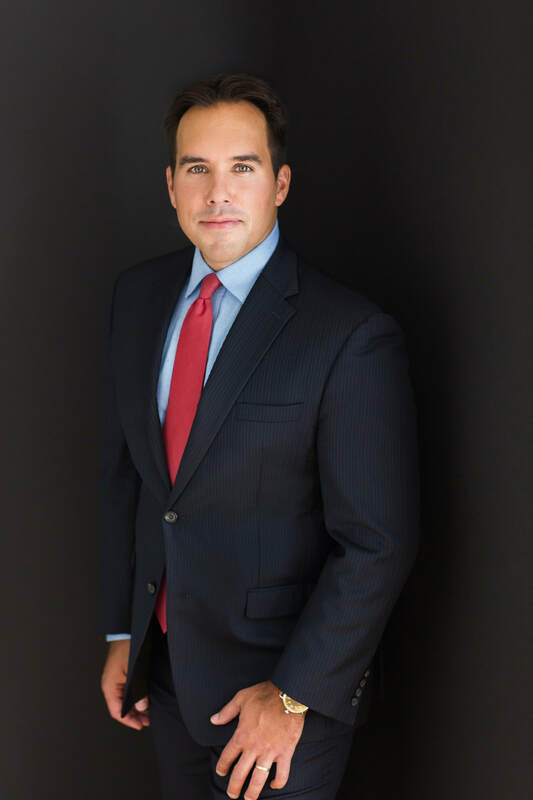 As a defendant in a Michigan DUI case, having the court deem the arrest to be unconstitutional could mean the evidence being suppressed, and the case possibly being dismissed. The key is challenging the probable cause, is not the legality of the arrest. Your attorney should file a motion to suppressed all evidence based on the lack of probable cause. Anything prior to the arrest would not be suppressed; this means statements to the police, observations may still stand, but field sobriety tests, additional statements and any chemical or blood tests could be suppressed with a successful motion. A police officer will base his probable cause to arrest on a number of factors. Probable cause to arrest for a Michigan drunk driving case begins with the officers observations. - Do you smell like intoxicants? - Do you have red, watery or glassy eyes? - Is your speech slurred? - Are you having trouble with your bodily movements? - Have you urinated on yourself? From there the police officer may then move on to field sobriety tests. These tests are designed to test the driver's ability to follow directions and pay attention. The theory here is that an intoxicated person has trouble paying attention and following directions; there is very little science behind these tests, and police officers simply rubber stamp their relevancy on the witness stand. In reality, only one field sobriety test has been determined to be scientifically valid by the Michigan court system, and it must be administered properly to have accurate results. Your attorney will review any video of the field sobriety tests, and review the police report to assess whether the tests were performed correctly. If the tests were not performed properly, and the tests were the basis of the probable cause to arrest, your case might be dismissed. The final weapon to determine probable cause in a Michigan OWI case, is the preliminary breath test (PBT). This test is usually not admissible in the prosecution's case at chief, but can be used to rebut certain evidence. Michigan courts have said that a police officer must have a foundation for having a driver take this test; your attorney may be able to challenge the foundation, and have the results suppressed. If there was a proper foundation for the PBT, and the police officer is trained on how to administer a PBT, the results of this test can be the basis for the probable cause to arrest.